Let the machine do your dirty work! 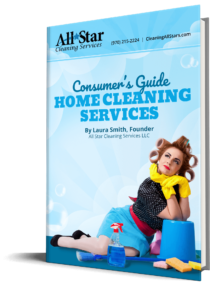 There are many things around the house that never get cleaned- either because we forget about them or they’re just a real pain-in-the-neck! But what if we had some kind of automatic cleaning machine to do it for us? Funny how the tools we use to clean the dishes never get cleaned themselves! Dish drains (particularly the trays underneath them) are spotless after a run through the cycle. These can get permanently charred after only a few meals! Run drip pans from electric stoves and grates from gas stoves once a week to keep them like new! Much like the dish drain, the brushes we use to clean our dishes, scrub our potatoes, or scour our showers are never cleaned themselves! Keep them germ-free by cleaning them often.